There’s a lot of life in the use of a knife … keep your knives ready for action with Lansky Sharpeners. We live in a disposable society that asks for immediate gratification, yet there are realities we all must face. Like doing the same chore repeatedly. When we dirty dishes, we clean them. When we dirty clothes, we launder them. When we use our knives to chop, slice and dice, well, we – a) throw them away and buy new ones b) suffer through the lack of performance, or c) send them away to be sharpened. None of these options are really ideal. So how can we quickly bring a dull knife back to life? There are more options than you might think. For the sake of simplicity, we will address two quick and easy options. The first are called crock sticks. These are similar to what professional chefs use. Chefs are skilled and can quickly sharpen a knife on what’s known as a butcher’s steel. They are inclined to keep the angle of the abrasive consistent with the knife. For the rest of us, having some sort of guide (think training wheels or bumpers in bowling) helps to keep us on the right track. 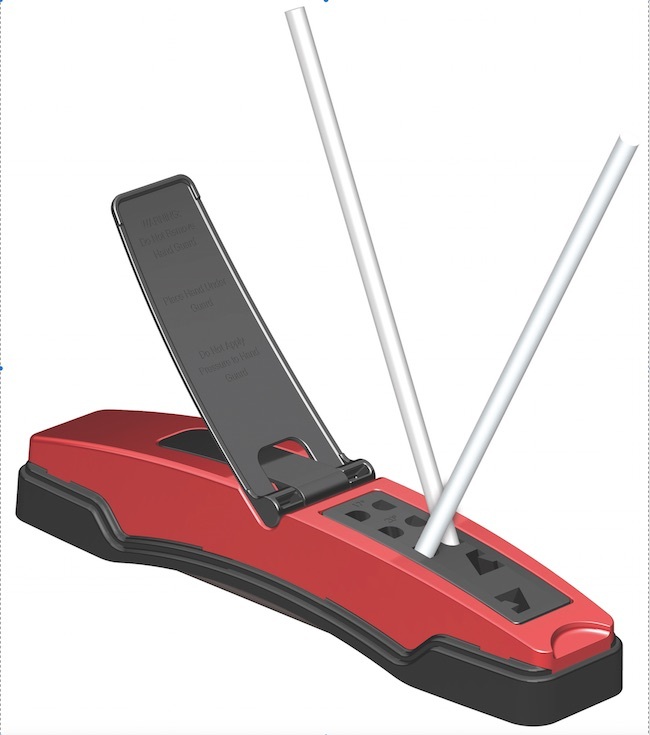 Two products come to mind, Lansky’s Master’s Edge and then two versions of a time- saving method called a pull-through sharpener. These sharpeners keep your knives sharp and ready to get to work. No rocket science involved. This Mother’s Day make Mom’s life just a bit easier. 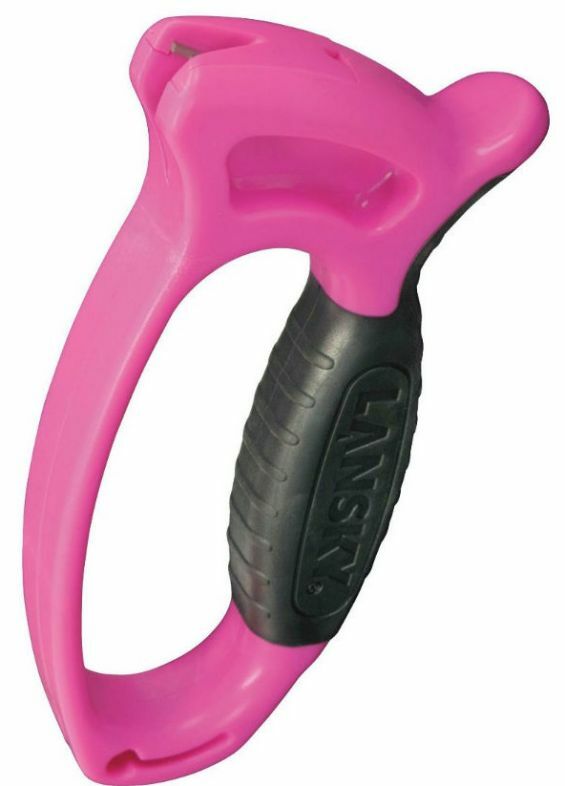 Lansky Sharpeners is offering 30% off our three most popular products for women: our pink Deluxe Quick Edge, our pink Quick Fix, and our Master’s Edge. The Master’s Edge can bring the life back to her bread and tomato knives, chef and filet knives, and of course, the everyday pocket knife. Quick Fix and Deluxe Quick Edge create sharp edges in just a few strokes and are the perfect size to keep in a utensil drawer. (As an added bonus, a portion of the proceeds from the pink Quick Fix and pink Deluxe Quick Edge support the National Breast Cancer Foundation, Inc.). Visit www.lansky.com and use PROMO Code MOMDAY16. This offer will be available until May 8, 2016 at 11:59pm.